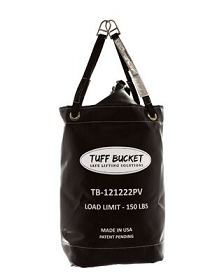 • Upright load rating - 100 lbs. 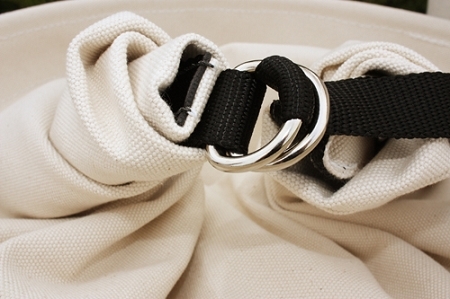 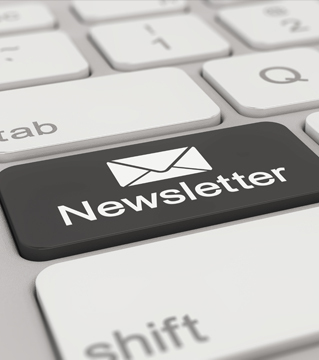 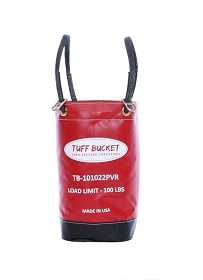 • Closure load rating - 100 lbs. 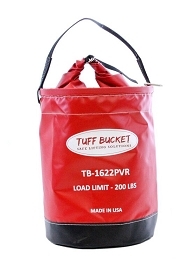 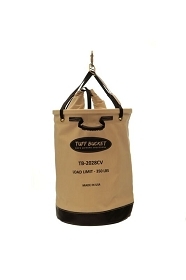 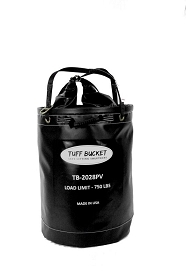 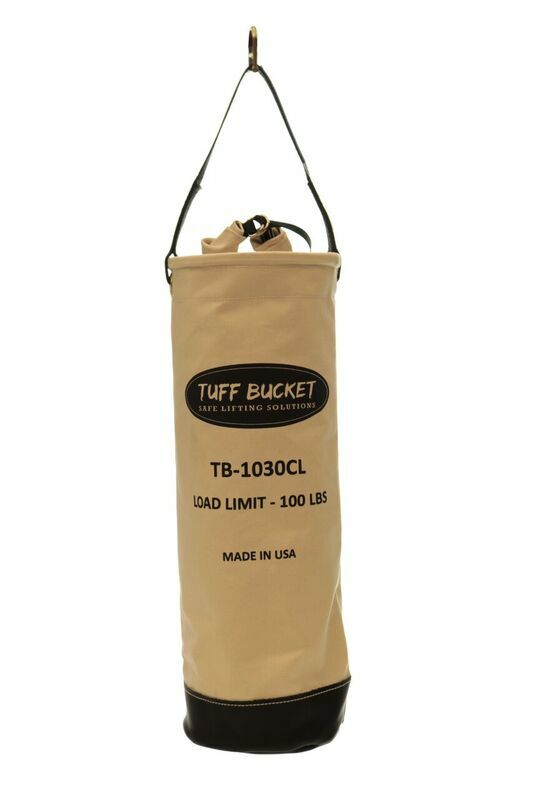 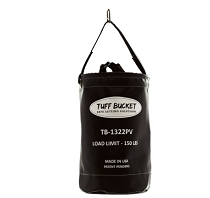 The Tuff Bucket Torquer is designed to carry your mid-range torque wrenches & multipliers. 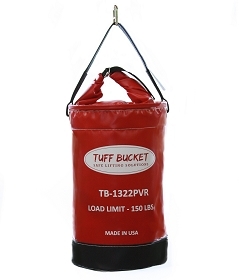 The height of the Torquer will accommodate torque wrenches and moderate length tools up to 30” long. 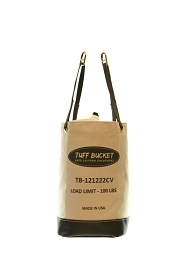 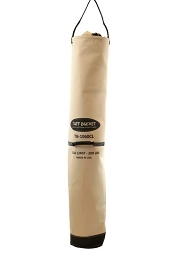 In particular applications, this bucket can be used to transport gearbox oil filters.